Wednesday 5th October 2016 Comedy For Cancer and a few quid for comics. The club raises money for Prostate Cancer research and payment is through a share of a Bucket collection. We look for 5 and 10 min slots The 10 mins slots get double the money of the 5 min slots. 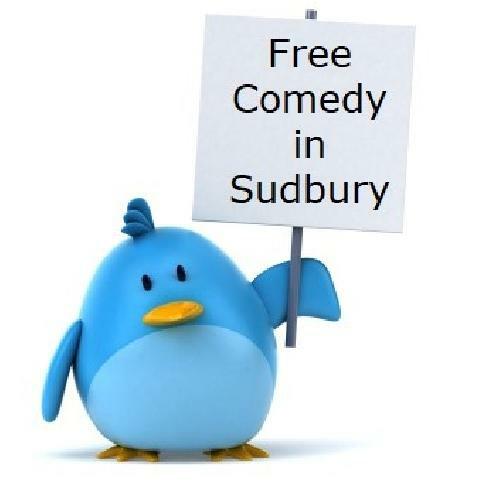 Suffolk Punch Comedy Club has 1 spots available. Click here to apply.